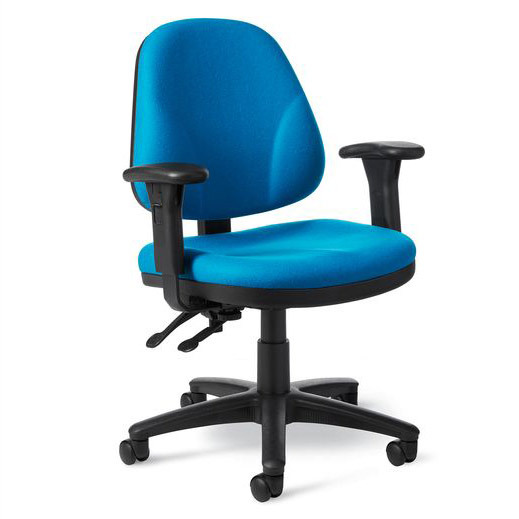 Office Master’s (BC48) Multi-Function Task Chairs boast superior quality construction to offer both style and comfort. 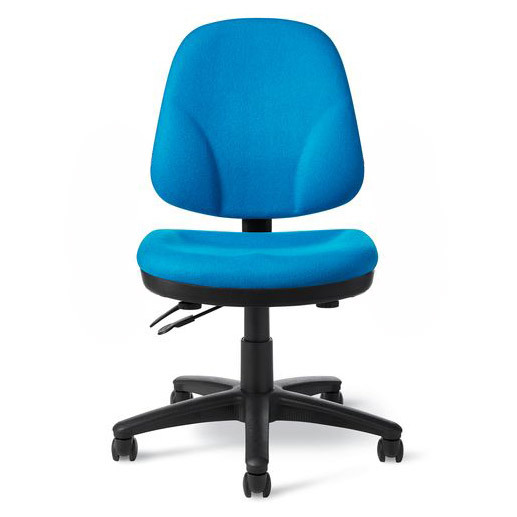 They are ideal office chairs with larger sculptured HR foam and seat. 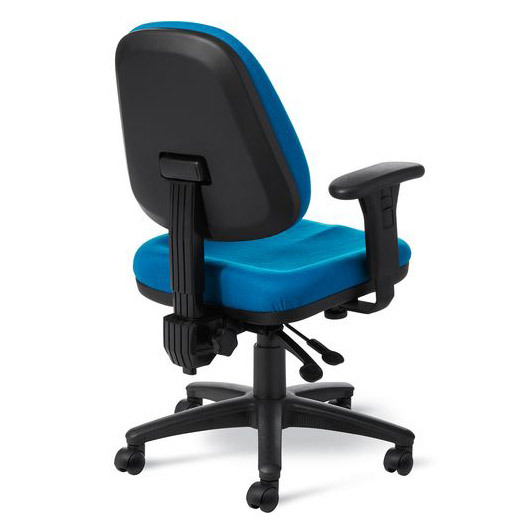 The perfectly contoured seat and back support the entire body and lend optimum comfort to the vertical lumbar area. 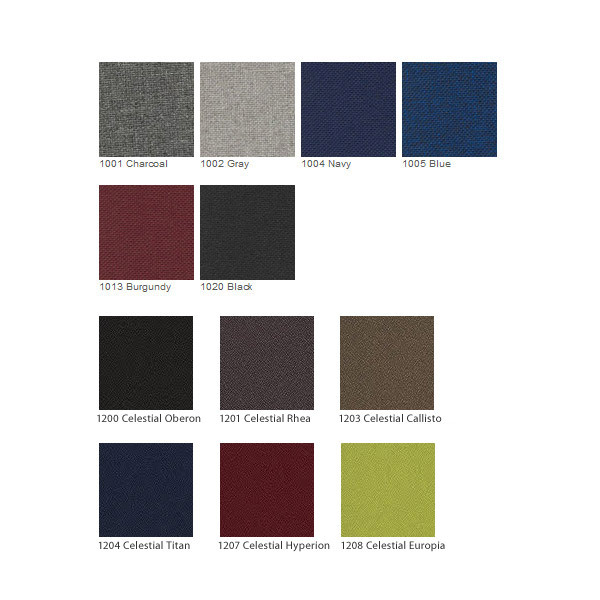 The independent seat and backrest adjustments promise more convenience and distinguish them from their counterparts. 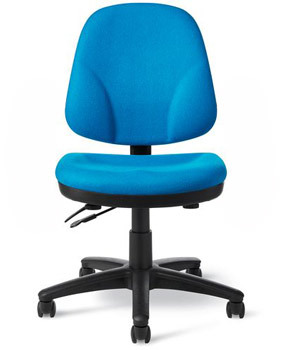 This chair is highly functional at a great economical price.